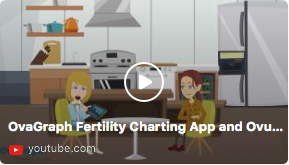 OvaGraph, the official charting app of Toni Weschler's bestselling book, Taking Charge of Your Fertility (TCOYF), is now available as a FREE app for your iOS or Android device! For helpful tips in using the OvaGraph Mobile App, go to our App Support page or email our customer service team! 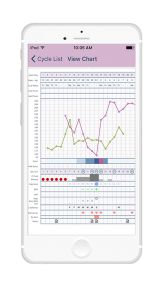 Learn more about the free OvaGraph fertility charting app!